Starting this summer, Crossover Sports will start expanding its reach to serve participants through individual skill workouts and individual development. This will be primarily focused in the sport of basketball but will include other sports. Skill development includes private lessons (one on one instruction), small group lessons (2-5 participants), and the return of our basketball camps. The main goal in this instruction is to improve where it matters: the fundamentals of shooting, passing, rebounding, and defense, as well as development as a person off the court. 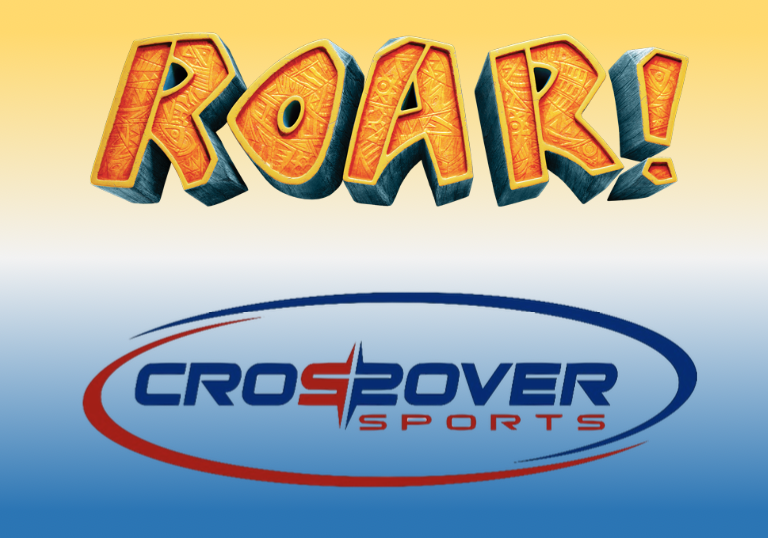 If you have interest in this new program of Crossover Sports, please reach out to Kyle McClendon at kyle@sharonchurch.com and let us know.